Born and raised in Singapore, Weimin made the move to Australia more than a decade ago. Fascinated by the emotional side of dentistry from a young age, she knew she wanted to debunk common myths about dental care being unpleasant or painful. She trained at the University of Sydney, earning a Doctor of Dental Medicine qualification. By working in the city and country, Weimin has a balanced range of experiences within the dental field. She enjoys working with all ages of patients and has a particular interest in caring for children. 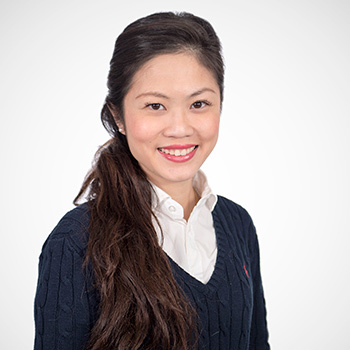 She’s conversational in Mandarin and invites patients to experience pain-free, stress-free dental care. Schedule your appointment today at Shine Dentists! We offer same-day appointments for immediate attention.